Oh how I love to get books in the mail. 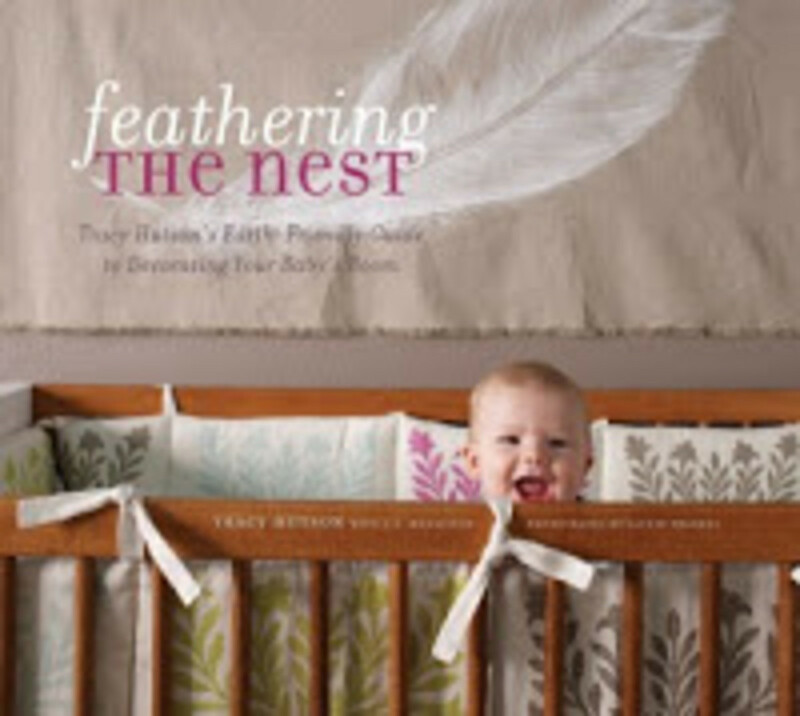 A new find is Feathering the Nest a nursery design book from celebrity designer Tracy Hutson (mother of two boys and visionary on the show Extreme Makeover Home Edition fame). Tracy just released this decorating tome designed inspire parents to step it up when setting up the nursery. To get started, Tracy suggests looking for inspiration in unusual places--be it a children&apos;s drawing, a heirloom blanket or a sublime modern crib. She says, "Think of the nursery as a blank canvas, awaiting the personality that will emerge over time." The book has a little bit of everything: craft projects (decoupage anyone? ), organizational tips, ideas for keeping things as green as possible and, of course, heaps of design help from color schemes to window treatments. A great shower gift or a lovely present for a friend who just announced "I&apos;m pregnant!" --the color photographs are simplygorgeous and this book is a wonderful way to dream about the baby on the way. Buy Feathering the Nest on Amazon.com for $19.75 and up.